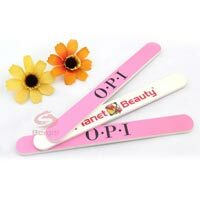 Our warehouse is well constructed and equipped with all required amenities essential for a safe storage of the products. 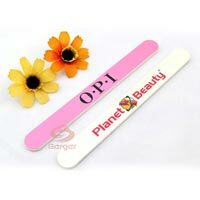 We also make sure that proper hygienic conditions should be maintained inside the unit. 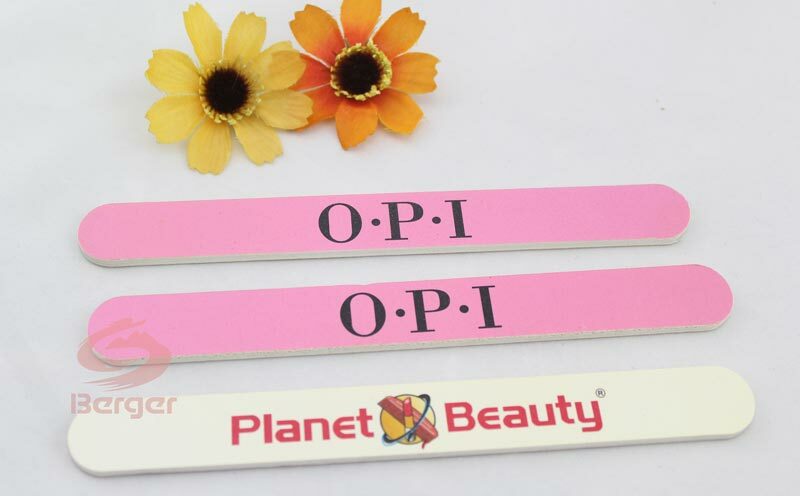 We are instrumental in offering the products in premium packaging material that is certified by the experts, followed by stern packaging of the products by the .professionals. 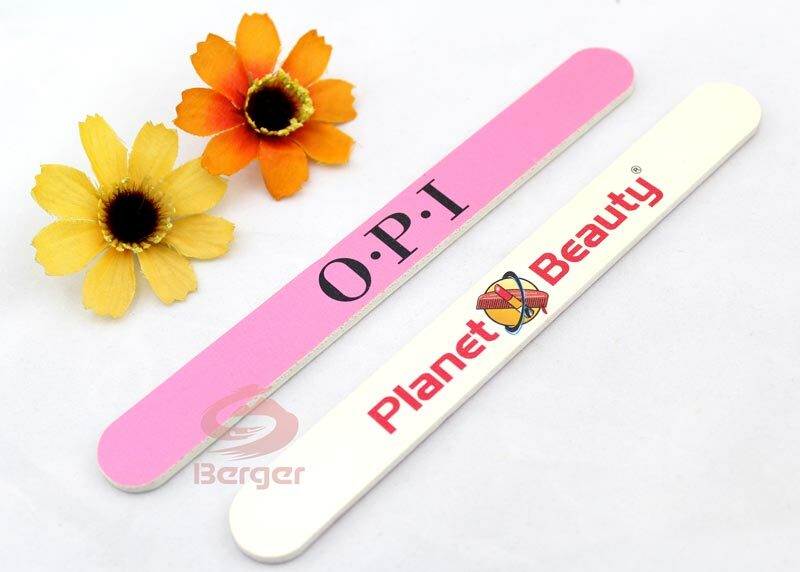 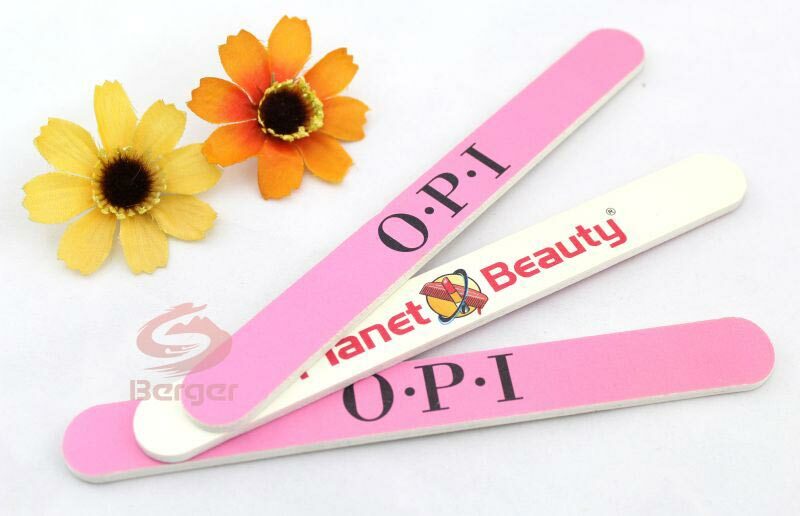 The offered nail files are available in various colors like red, green, pink, blue etc.